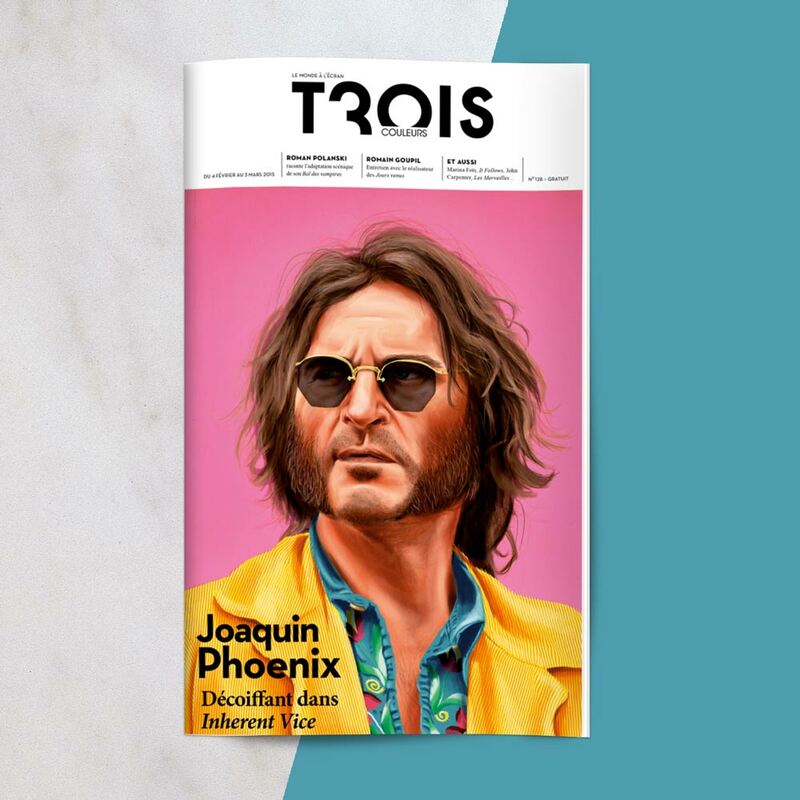 en | “Trois Couleurs” is a parisian monthly magazine dedicated to cinema and culture. It’s a free magazine that can be found in every cool places in Paris including theaters, galleries and restaurants..
From the visual identity to the overall creative process: art direction, design layout, photoshoots and illustrations, we proudly connect an international network of talented artists and gave to the magazine its unique identity. The cover design of each issue is inspired by its feature film, always made by a different artist specifically commissioned AND curated by the studio. fr | Trois Couleurs est un magazine culturel parisien dédié principalement au cinéma. Il est gratuit et se trouve dans plusieurs lieux parisiens; cinéma, galeries et restaurants..
De l’identité logo du magazine à la direction artistique complète incluant la maquette, les shootings et illustrations, nous sommes fiers d’avoir développé un réseau d’artistes et donné au magazine cette identité unique.